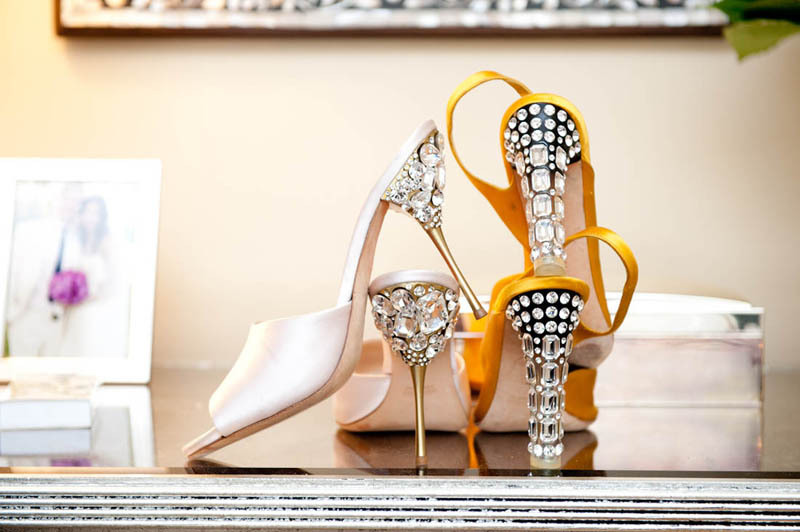 This pair of jeweled heels is from past seasons of Miu Miu. 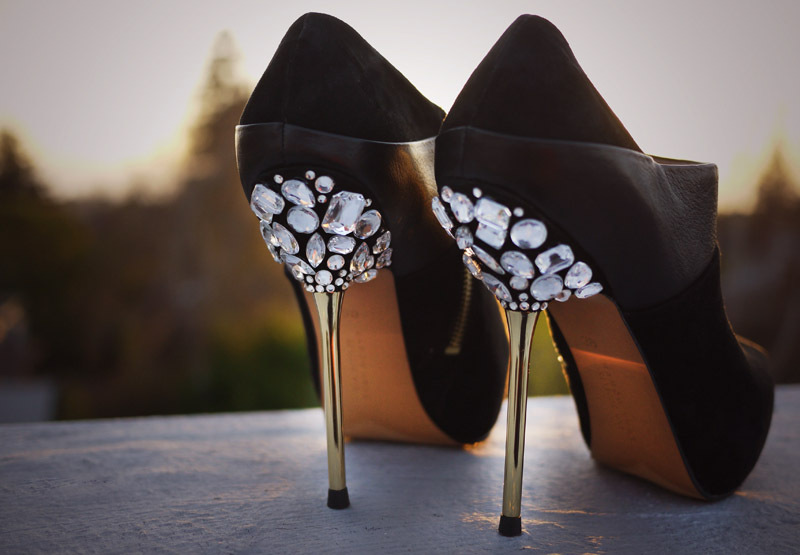 We could also get the inspiration of refresh our old heels with some leftovers of rhinestone beads. 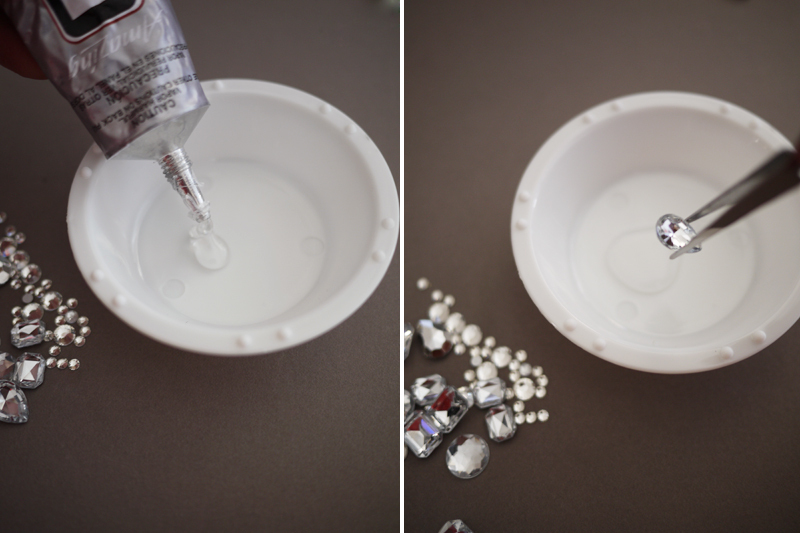 If you don’t have leftovers of rhinestone, you can use flat back rhinestone beads. 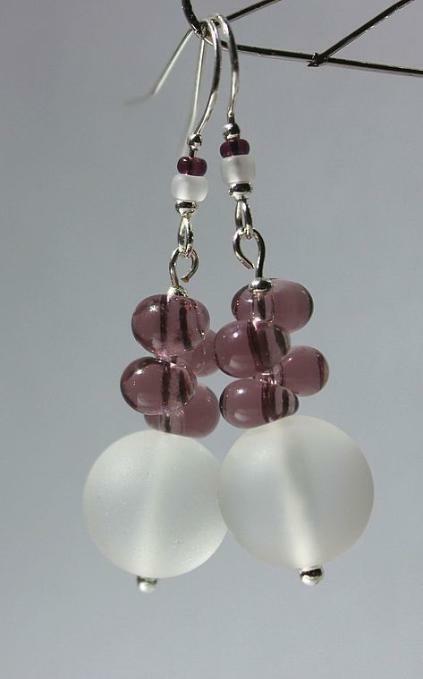 Search some online wholesale beads suppliers for more shapes/colors varieties. 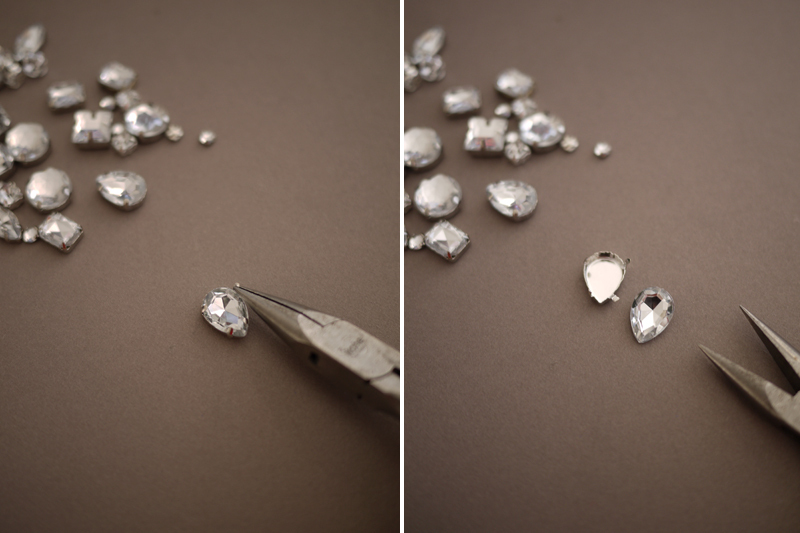 A tip: the smaller round stones will require the tiniest bit of glue. Dip a toothpick into the glue, dab it onto the backside of the stone and apply to the shoe.